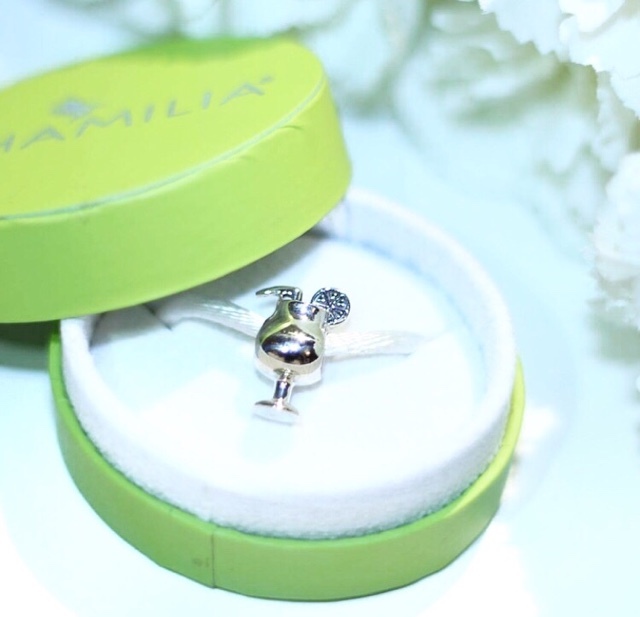 On the 22nd August, I turned 24 and I have to say I was truly lucky to have received some really wonderful gifts. Today, I want to talk to you about one in particular, which was definitely the best wrapped present I received. We took full advantage of the Bank Holiday and headed out to celebrate on Saturday, when one of my friends turned up with a piñata. The big kid in me has wanted one for years and so I was super excited for an excuse to prance round my living room, haphazardly hitting this thing in an effort to reveal the goods inside. When I finally got it open, there were all my favourite sweets! In fact, I was so taken in by that my friend actually had to point out that there was another gift inside; a wonderful Chamilia charm. She got me an adorable cocktail charm to add to my bracelet, which came complete with little lemon slice and straw. We definitely bonded over our love of cocktails in Tenerife last year and so this was so apt. In fact, I bought her a cocktail making kit for her birthday back in February, so we were definitely on the same wavelength! I loved my gift in a gift and this new addition sits perfectly with the two other new charms I got for my birthday (which I'll be sharing in a later post). 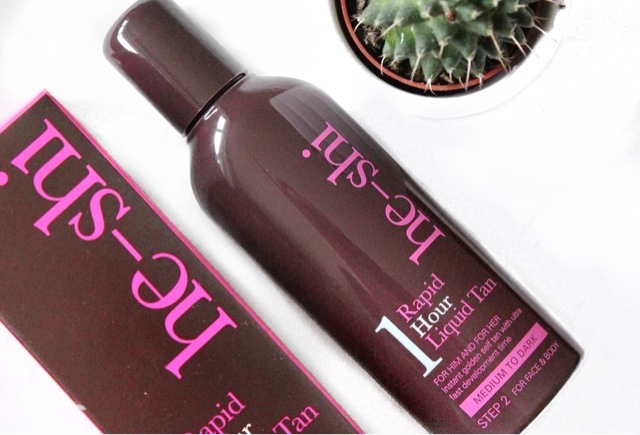 This blog is testament to the fact that I have tried a whole host of fake tan, but recently, I expanded my horizons a little and experimented with one hour tanning. I’m impatient and sometimes forgetful, so the idea of being able to slap on some fake tan last minute and only have to wait an hour to have a golden glow sounds pretty perfect to me. When you couple that with the fact my boyfriend absolutely detests it when I climb into bed next to him coated in longer developing tan that he hates the smell of, I am just kicking myself I hadn’t thought of trying these express products before now. 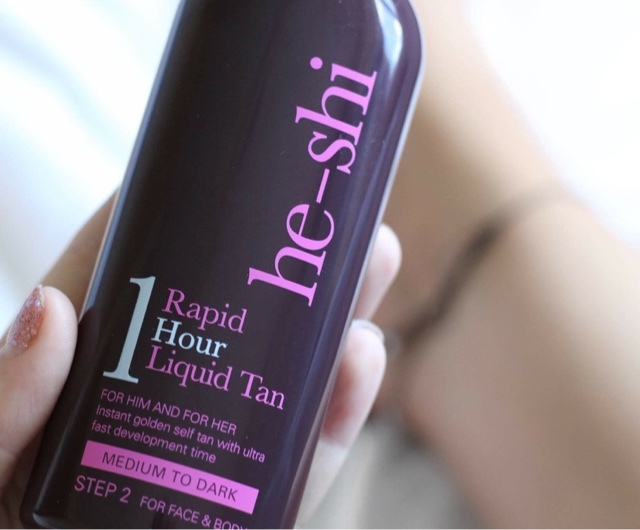 Having loved the other products of theirs that I had used in the past, I decided to pick up some He-Shi Rapid 1 Hour Liquid Tan. I had heard (and seen) great things about it, so I figured I would test it out for myself. I wasn’t disappointed. As somebody who is exceptionally pale, I have to be really careful when I tan to try and get as natural a colour as possible. Some tans I have tried in the past look quite subtle once you’ve washed off the excess and then leaving you standing out like a beacon when you take your freshly bronzed pins outside. Thankfully, that is not the story with this one. The formula is somewhere between a lotion and an oil, so in the very first instance, it is really easy to rub evenly into skin. It also has a good guide colour, so you are not left worrying that you have skipped over any bits. It dries within a couple of minutes and isn’t sticky, which is a particular advantage. I tend to apply it in the evening and then re-dress in some short pj’s while I am waiting for it to develop. After an hour, the tan develops considerably and leaves you subtly bronzed. 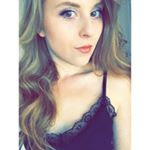 The colour was natural, not orangey and, in short believable – which made me feel really confident. After the first use, I generally applied it once a week. Sometimes I can be a real nightmare at remembering to moisturise every day, but it is essential in ensuring the longevity of your tan. All in all, the bottle probably lasted me about a month and a half and considering the frequency with which I was using it, I thought that was quite reasonable. 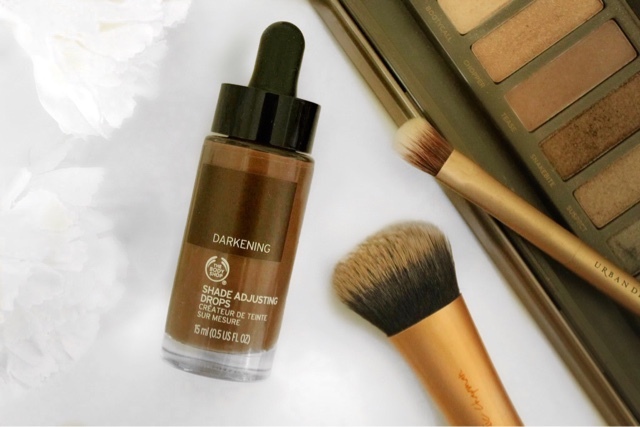 It retails at £22.50 in Boots so it is slightly on the higher end price wise, but with this product, I certainly think you are paying for the quality. A little while ago, I was watching Snapchat videos and saw Leanne Lim Walker was talking about a new one that she had gotten - the Tangle Teezer Compact. In spite of the fact that I was already hoarding about five hairbrushes, I was completely taken in and adamant that I also needed this one in my collection too. I have a Tangle Teezer, but this one is different. 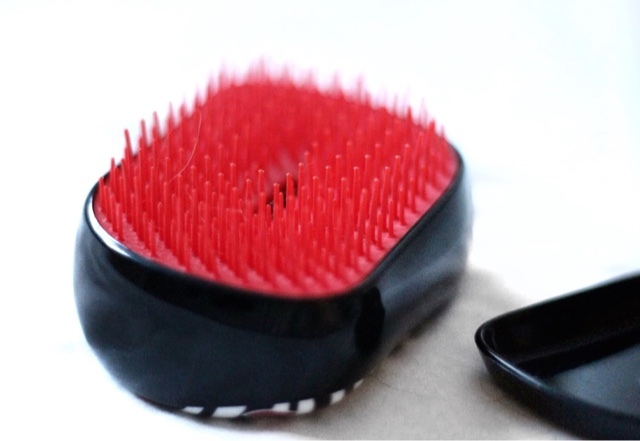 It is really compact and, as it comes complete with a lid, can be chucked in your handbag and you'll be safe in the knowledge the bristles won't get damaged... and your bag won't be full of hair. And while that is a sweet little advantage, the real selling point is how good it is on your hair. When my locks were battling the humidity and chlorine in sunny Spain, this hair godsend kept my tresses tamed. Also, unlike some brushes, it is also great to use when hair is wet and blow dries as the thin bristles help to separate hair and ultimately help it dry more quickly. When you have hair as long as I do, I can't tell you what a blessing THAT is. At around £8, this is slightly more than I might usually pay for a brush, but in this case, it was worth the money. It is has really improved the condition of my hair, so I certainly can't argue with that. 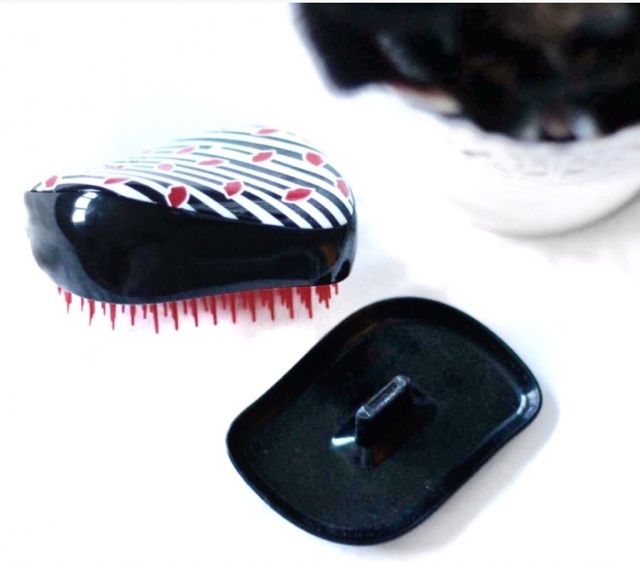 I picked my Tangle Teezer compact up on Ebay in the limited edition 'Lulu Guinness' design, though I could actually see myselwith one in every colour!